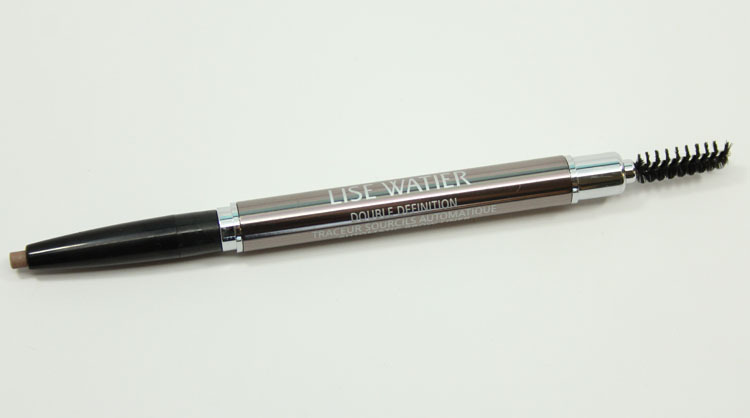 The new Lise Watier Double Definition Automatic Brow Liner comes in three shades, and today I’ll be showing you the lightest one called Blond. This twist-up style pencil has an oval tip which helps draw in the lines you need and never requires sharpening. 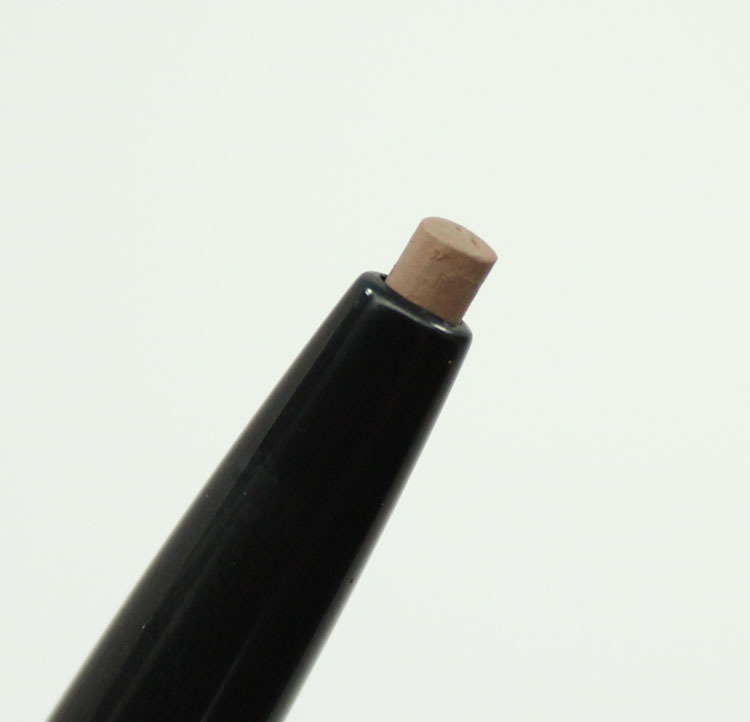 You use the thinner side to draw in the outline of your brows, then use the flat oval part to fill that area in. On the other end of the brush there is a nice spoolie, which you can use to get everything “melded” together and looking more natural. The other twos shades this comes in is Chatain (medium brown) and Brun Uviversal (darker brown). Blond is a light warm-toned taupe. As far as the depth of color you get from this, I think it’s really good. 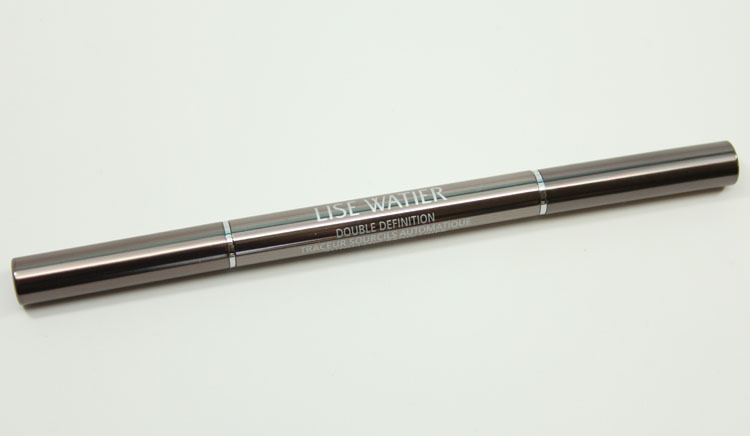 It applied to my brows really easily, without any tugging, and never clumped up in any areas. 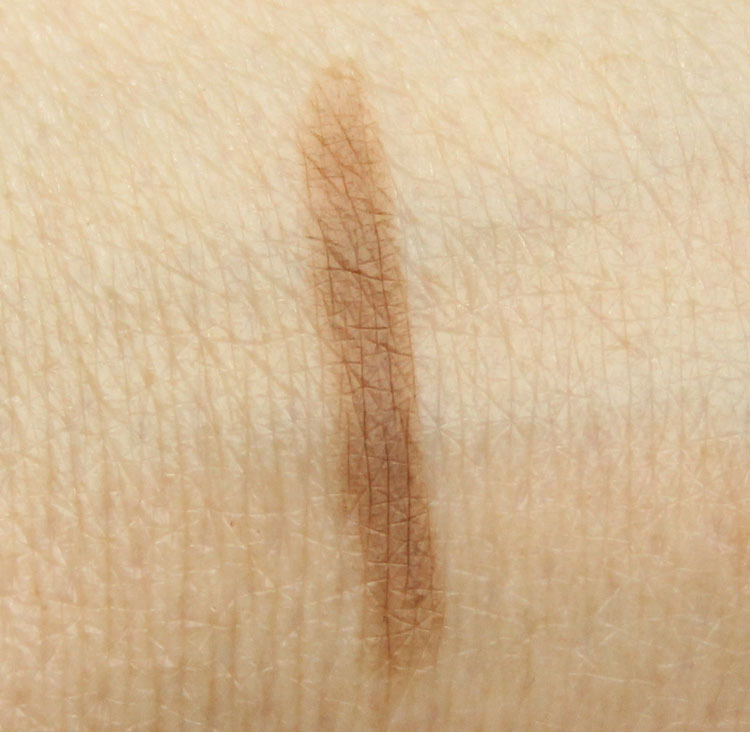 It has a really nice somewhat creamy texture, but it’s not too soft which can make your brows just look like undefined, hairless curves on your face. The issue I had with this is the tone of the blond. It’s just way too warm for me. I like cool-toned brows, always, so while it won’t work for me, it may work for others who have warmer toned hair. You can find this on their site now. Do you like pencils for your brows or prefer powder or something else?